Sure, yesterday’s primaries sent the signal that just about everyone outside the Beltway loathes just about everyone inside the Beltway. But there is one guy here who’s coming out of this a king maker. A profile of Senator Jim DeMint and his crop of candidates. Maybe that wasn’t such a bad idea after all…. In an unusual move, Senate Minority Leader Mitch McConnell today endorsed his long time protege Kentucky Secretary of State Trey Grayson for forced out, er, retiring Jim Bunning’s Senate seat. 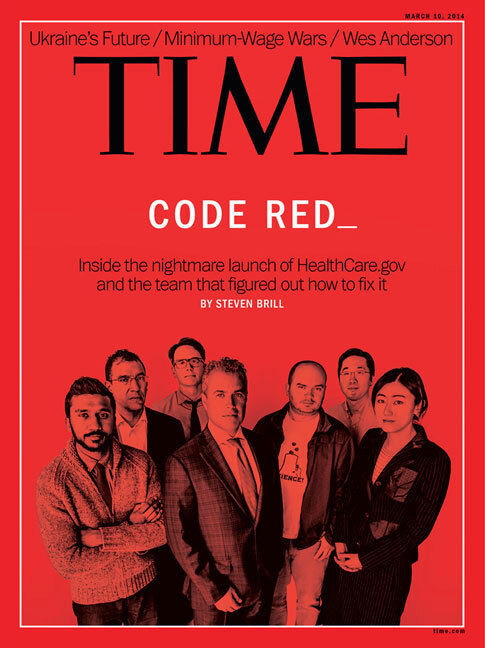 The deadtree cover this week is TIME’s annual 100 most influential people of the year. Who’d we miss? Who shouldn’t be on this list? Let the debate begin. 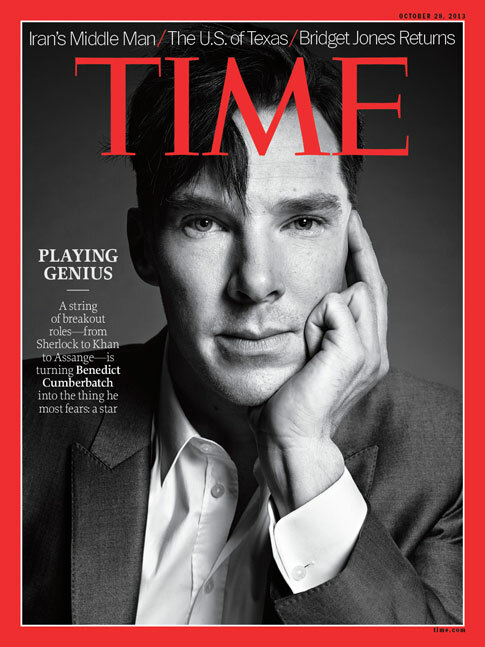 Even better: TIME’s least influential list. Hysterical.